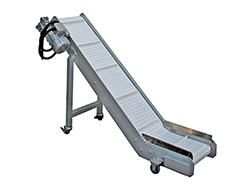 The horizontal conveyor is a machine used in a packaging production line. 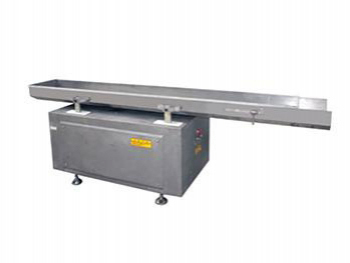 One large conveyor can be equipped with several horizontal conveyors, which will send materials to the packaging bag. The feeding quantity is customizable in a range of 15 to 20m, depending on customer requirements. 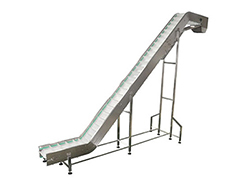 The horizontal conveyor features an independently designed driving structure which will carry out online and real time start up, pause, conveying direction changes, and conveying quantity control. 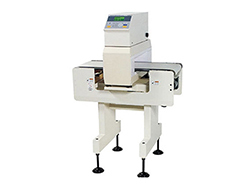 The single machine conveying has a low material crushing rate with a condiment loss rate reduced by 70%. 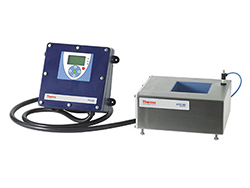 The material conveying requirements are easily achieved.